These EMT 929 is after refurbishing in excellent condition with nice features. 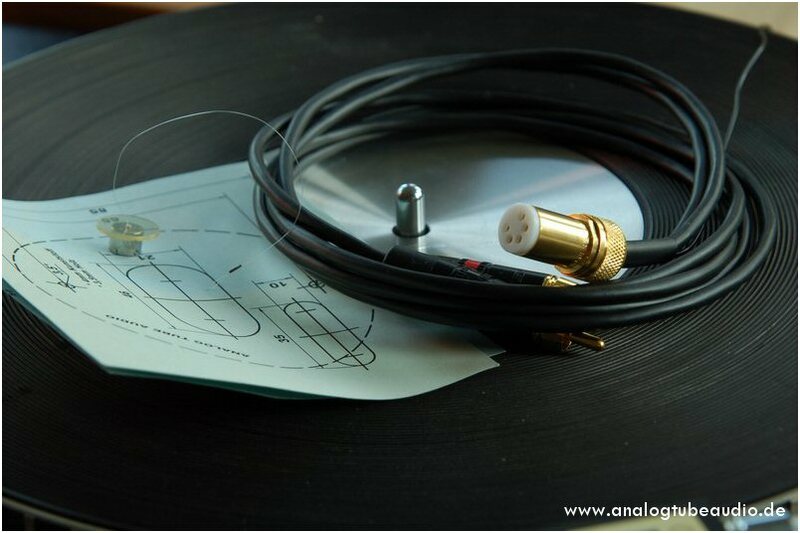 The internal wiring was exchanged against the stunning quality from Shindo Lab, Japan. 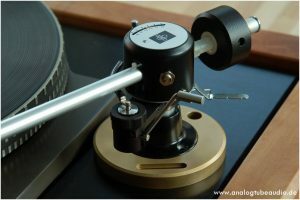 The tonearm got a custom made bronze groundplate incl. template. 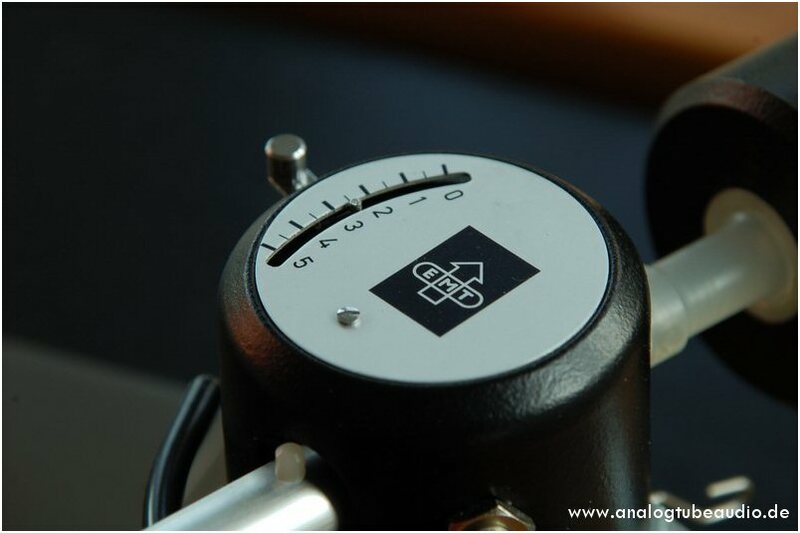 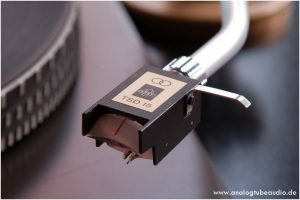 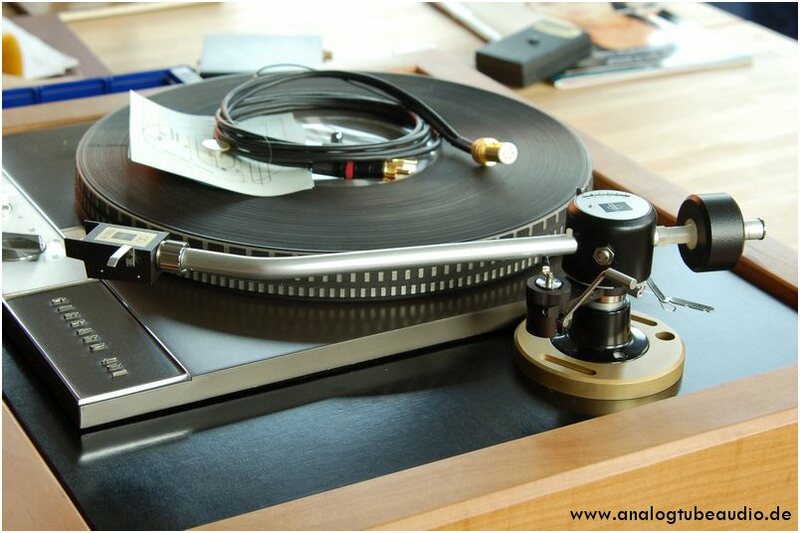 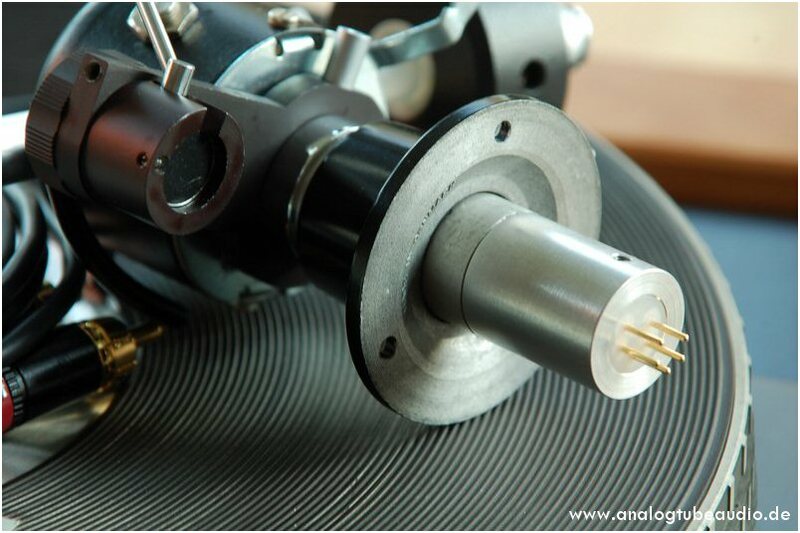 The tonearm has a modified phono connector (see pictures). 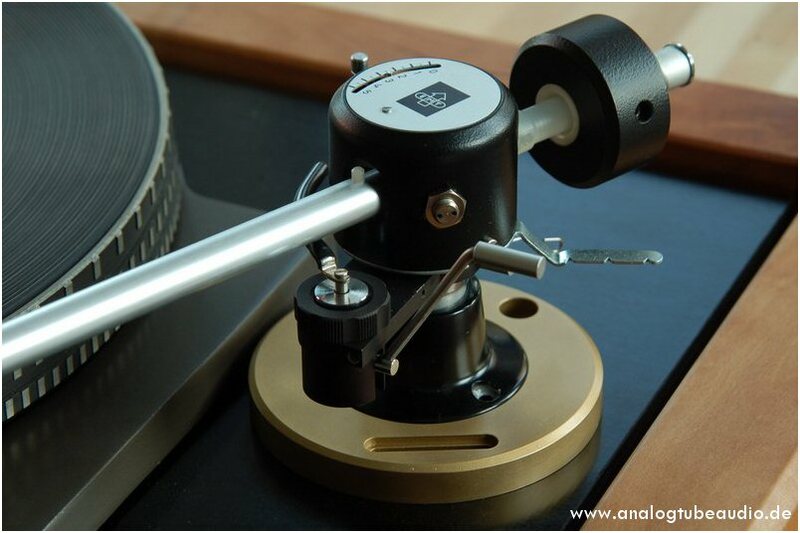 All around a very beautiful tonearm in a excellent condition.